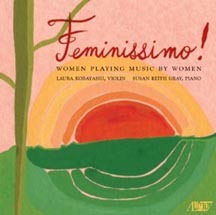 Sonata #1 for violin and piano (1994) has been recorded by the Kobayashi/Gray Duo on the album Feminissimo!. 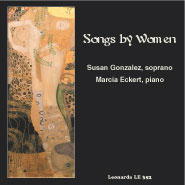 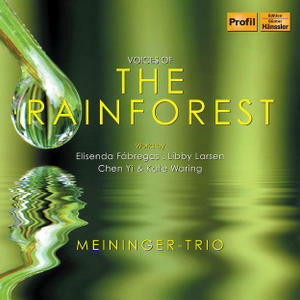 This album also includes music by Pauline Viardot-Garcia, Emma Lou Diemmer, Meira Warshauer, Grazyna Bacewicz, Vitezlava Kapralova, Florence Price, Signe Lund and Anna Priscilla Risher. 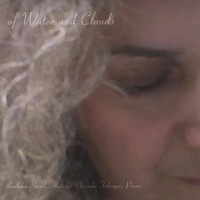 Sonata #1 for violin and piano is published by Hidden Oaks Music Company (VP101). 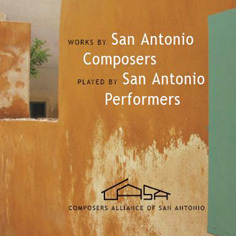 Kobayashi/Gray Duo has been performing Fábregas’s sonata since 2003, including: South African College of Music, University of Cape Town; Gildenhorn Recital Hall, University of Maryland; 2005 Music Teachers National Association in Seattle; International Alliance for Women in Music (IAWM) 15th Annual Chamber Music Concert in Washington, D. C.; and 2006 ASTA/NSOA National Conference in Kansas City, MO.